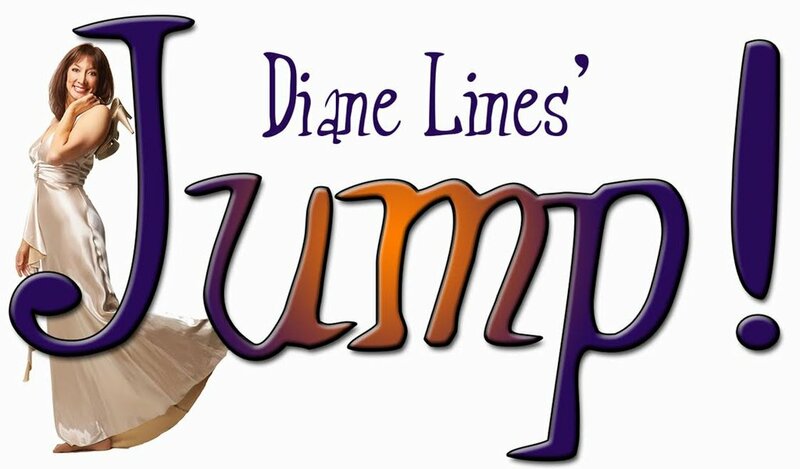 Diane Lines brings her popular show “Jump!” back to Blue Frog Studios after a 3 year absence. 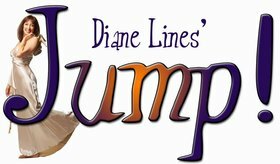 Here is the show’s synopsis:In "Jump!”, dynamic pianist/vocalist Diane Lines forges a uniquely feminine approach to the era of jump blues, swing and boogie-woogie. 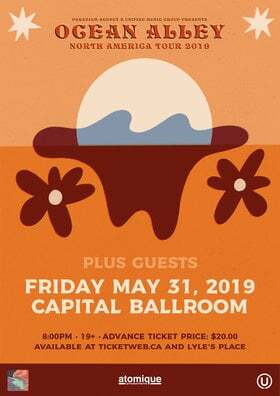 Featuring the music of Louis Jordan, The Nat Cole Trio, Dinah Washington, Big Joe Turner, Ray Charles and more, Diane and her supporting cast of world class musicians combine high-octane musicianship and natural wit, “making the audience feel they’re at a great musical party with a personal friend. ​Diane has been busy globetrotting and fulfilling other great career milestones, including musical direction of and performance in the hit musical “Bitter Girl”, which took her coast to coast, with performances at the Charlottetown Festival, the Citadel Theatre in Edmonton, and the Arts Club Granville Island Stage in Vancouver. She’s also been busy bringing “Jump!” to more audiences in the US. 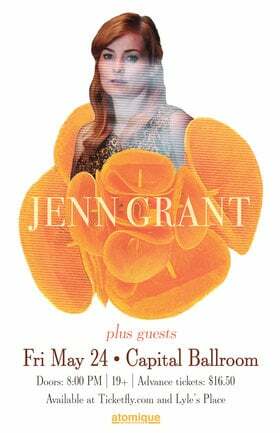 This year also marks another career high point, that being induction into the BC Entertainment Hall of Fame. Diane and the cast of “Jump!” are eagerly awaiting their return to the Frog!